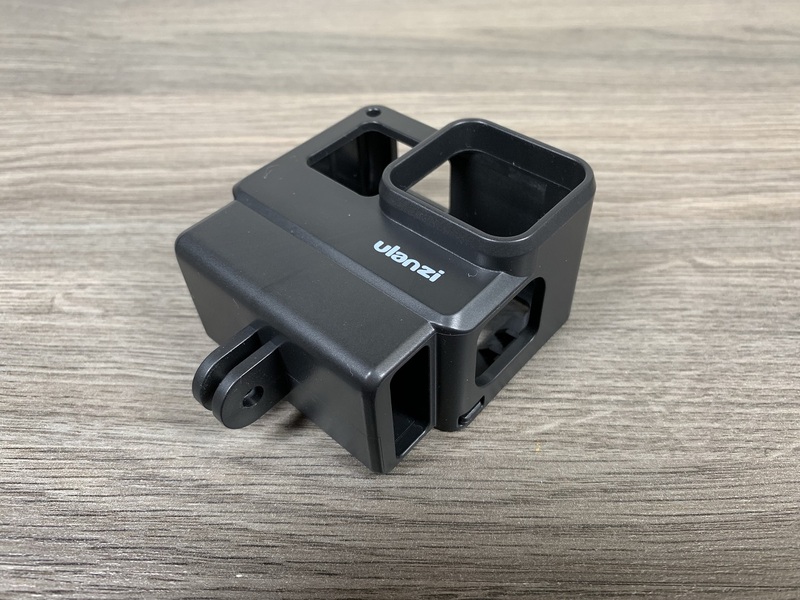 In this video, we are taking a closer look at the charging handle by FeiyuTech. 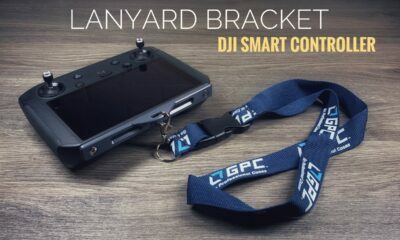 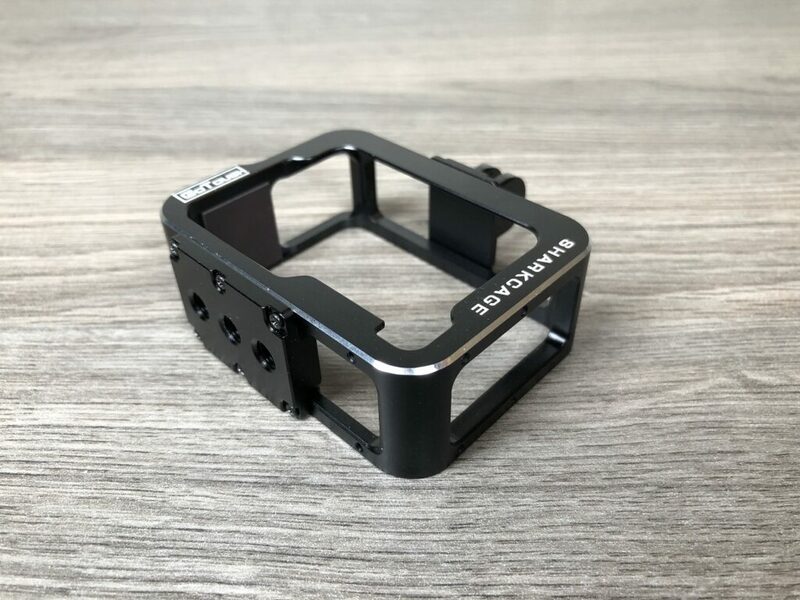 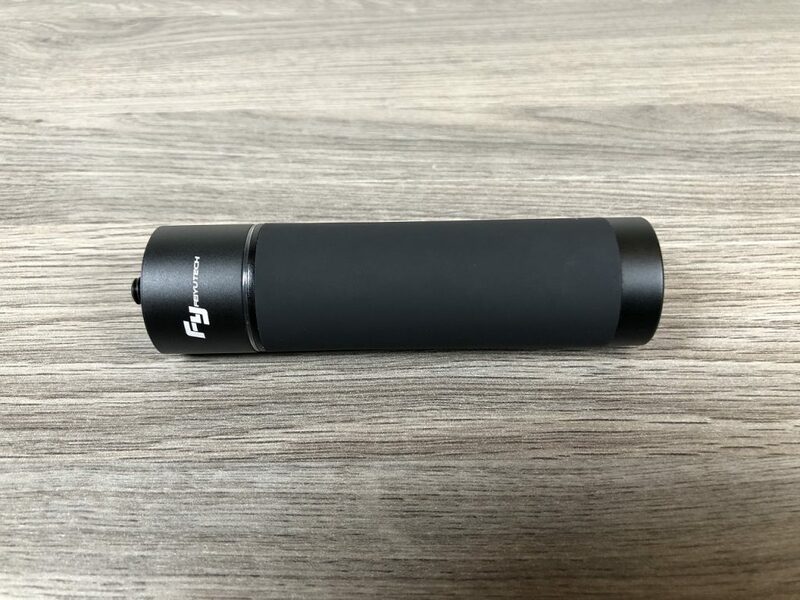 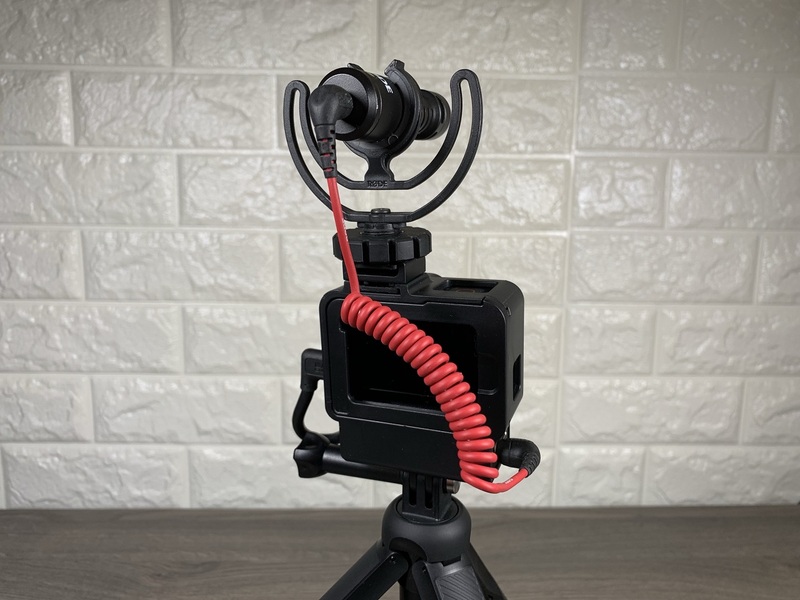 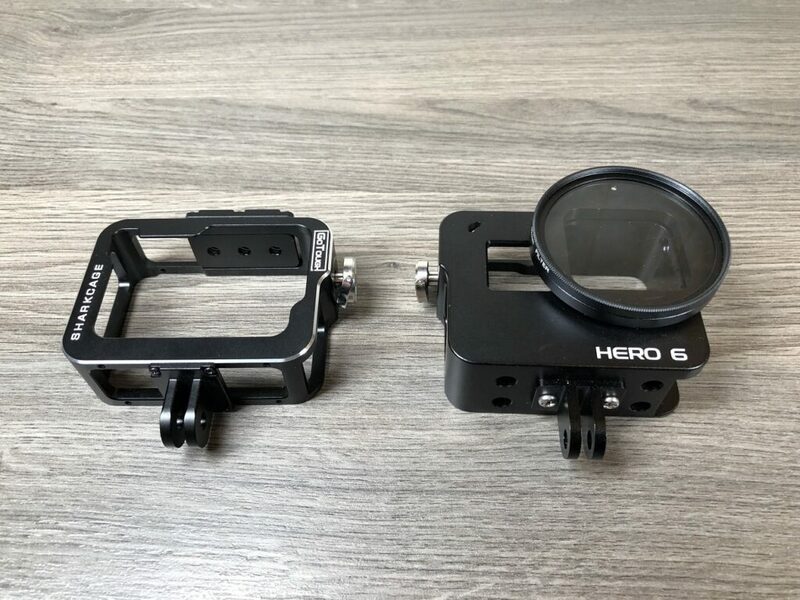 Not only does this handle give you extra power to your FeiyuTech gimbals such as the G5, G6, G6 Plus and WG2 it also acts as a bit of an extension to give you that little extra reach. 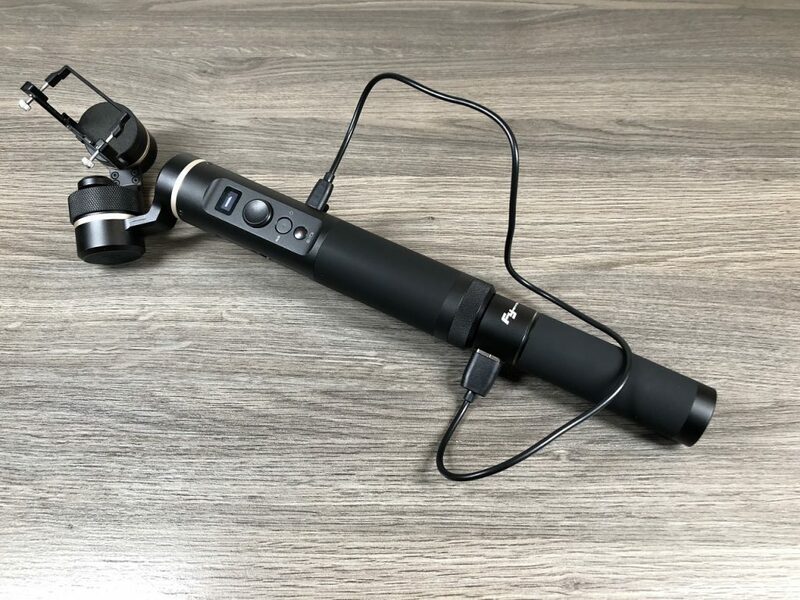 This charging handle has a nice sleek design and matches the look and feel of you FeiyuTech gimbal perfectly. 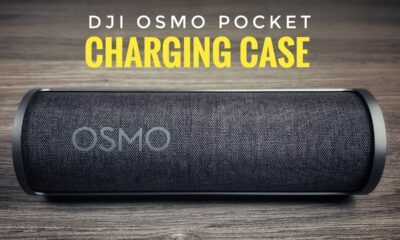 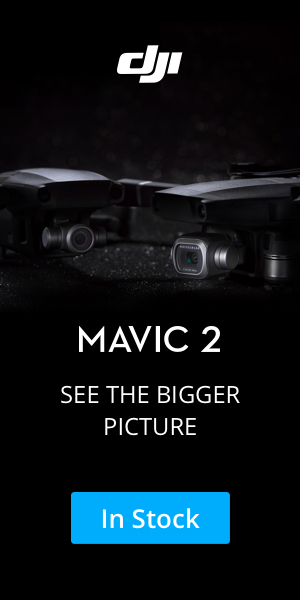 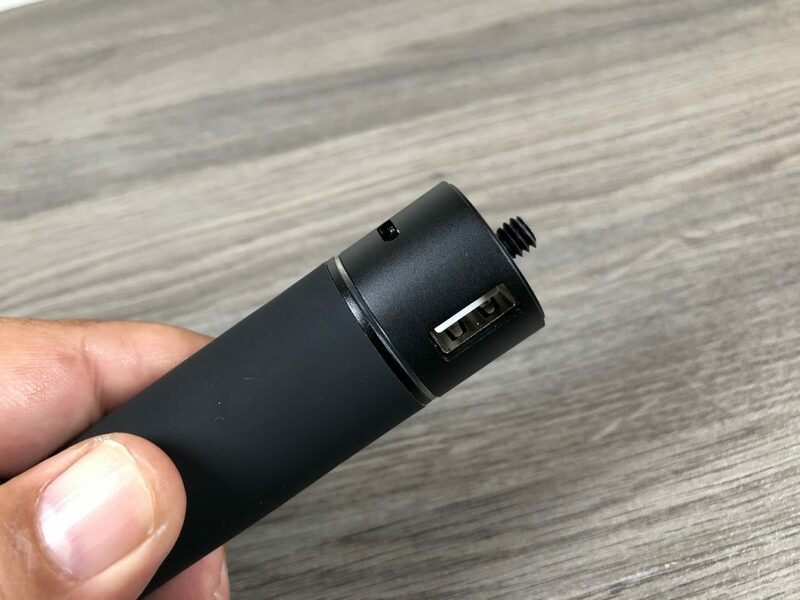 There is a built-in 3000 mAh battery that doubles the life of your gimbals internal battery. 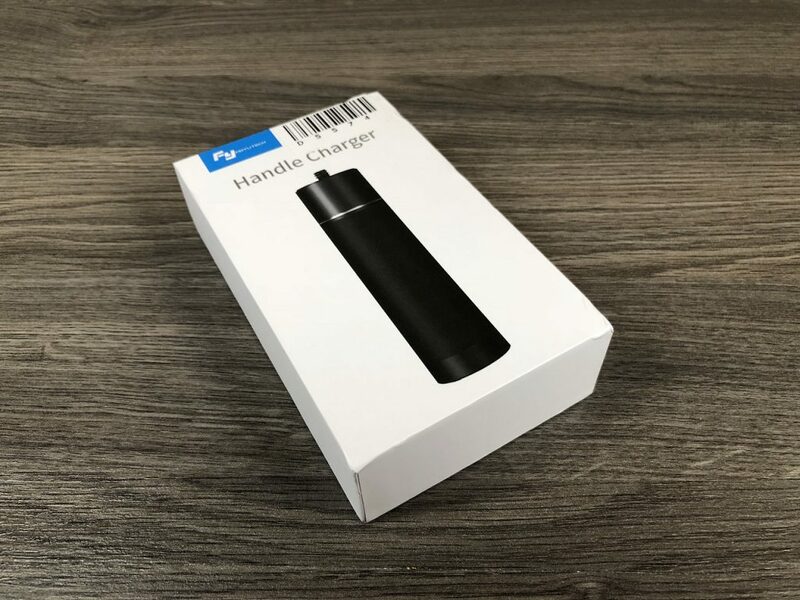 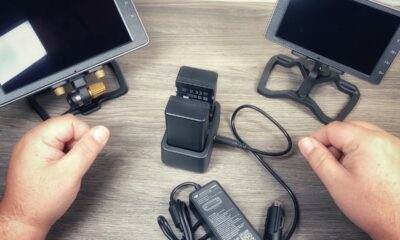 Since it essentially is a power bank it can also be used to charge your other USB devices such as your phone or GoPro. 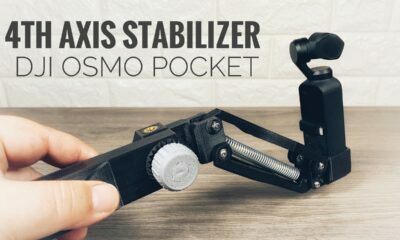 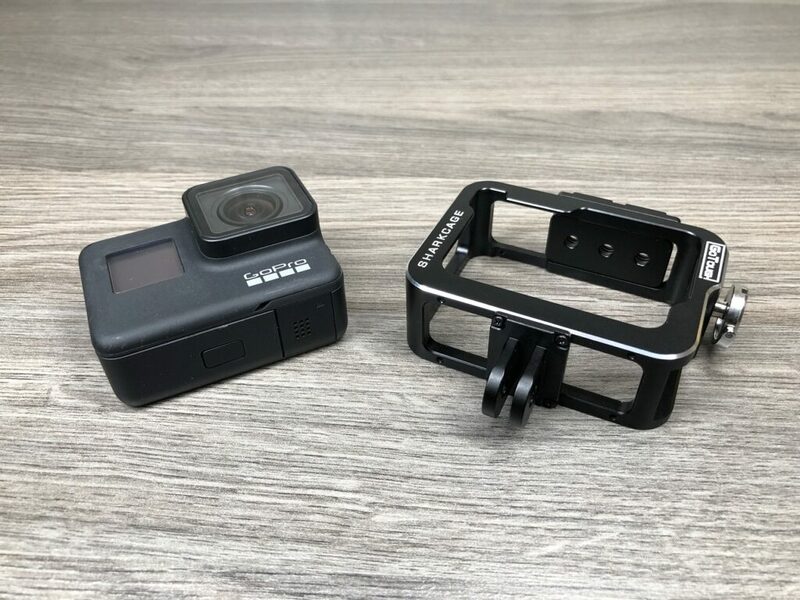 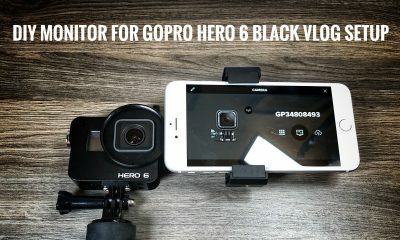 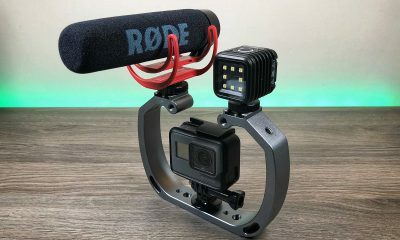 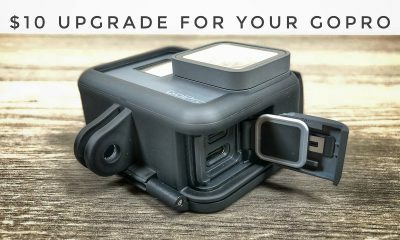 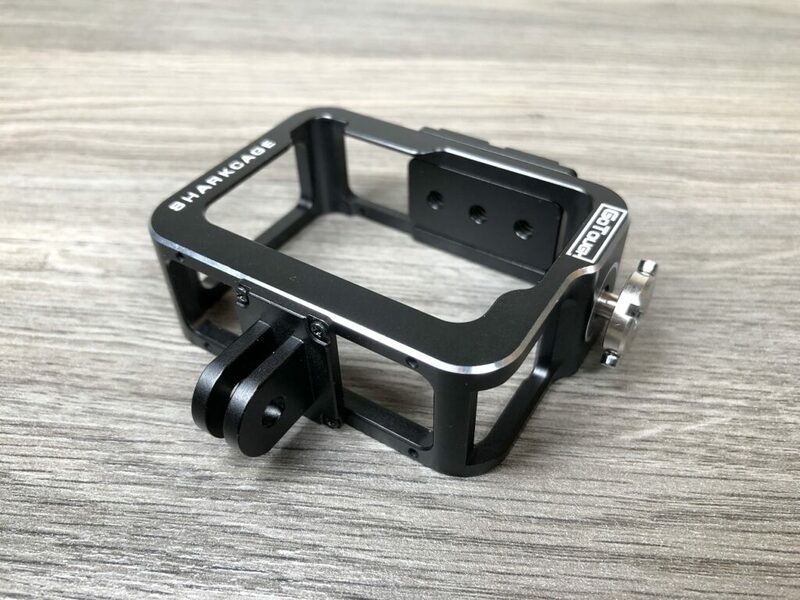 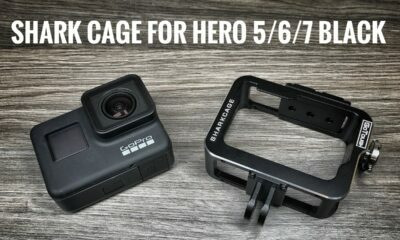 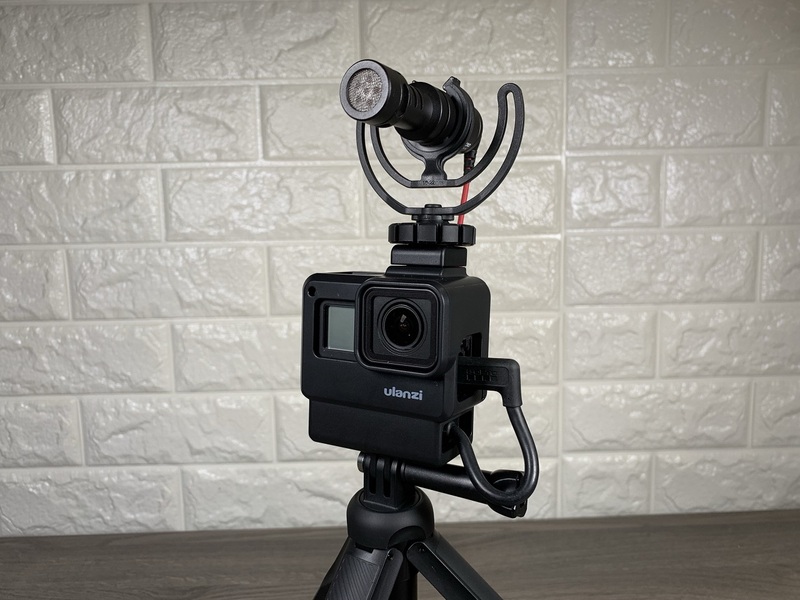 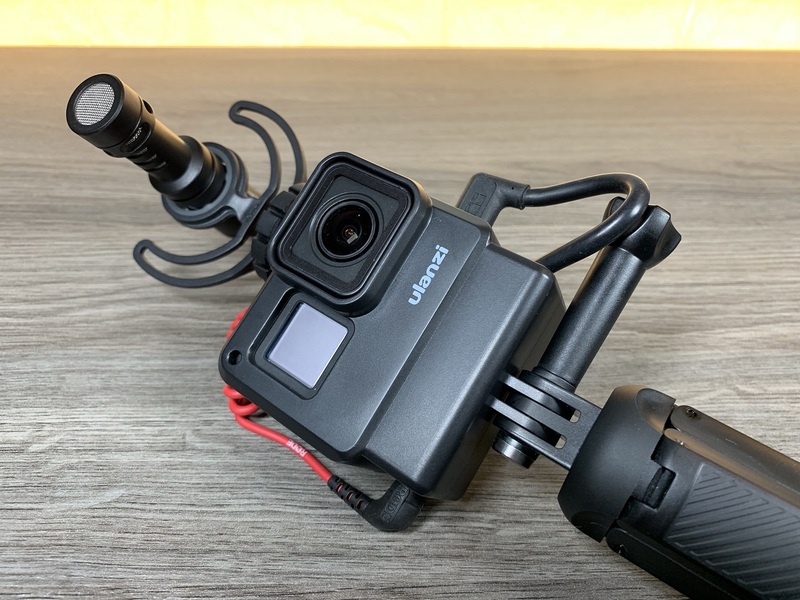 When used in conjunction with a GoPro it acts as a nice grip and when attached to your GoPro and can almost triple the amount of recording time and allow you to get a full day of recording when out adventuring. 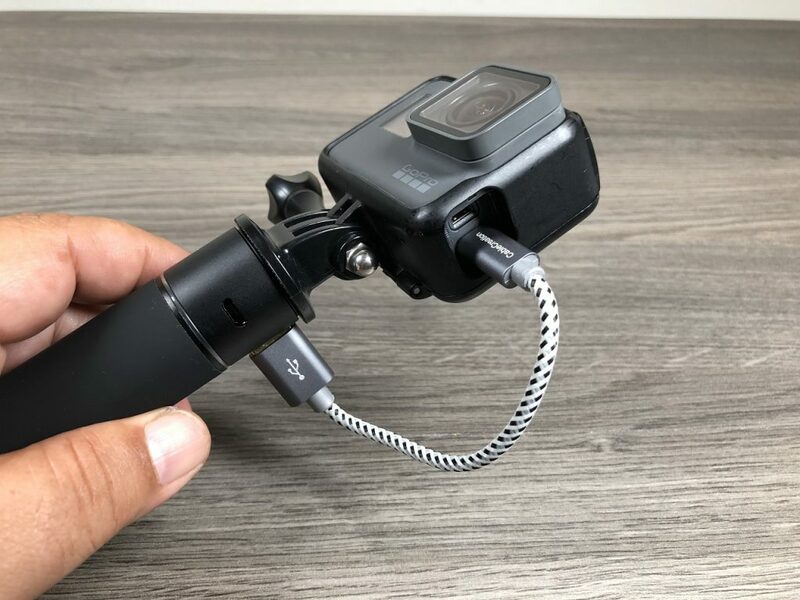 I do recommend picking up a shorter micro USB cable or USB-C cable (for GoPro’s), that will prevent bulky and dangling cables. 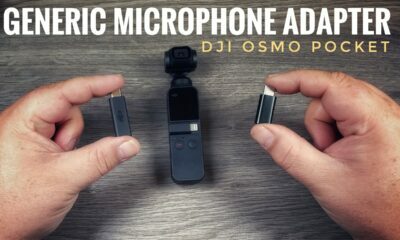 However, you can use any cables you do have lying around. 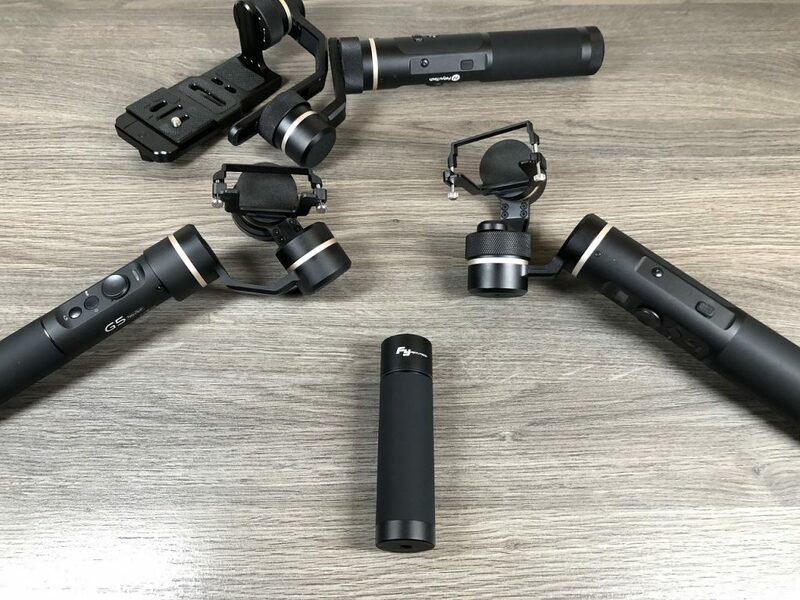 The FeiyuTech charging handle is compatible with most FeiyuTech gimbals such as the G6, G5, G6 Plus and WG2. 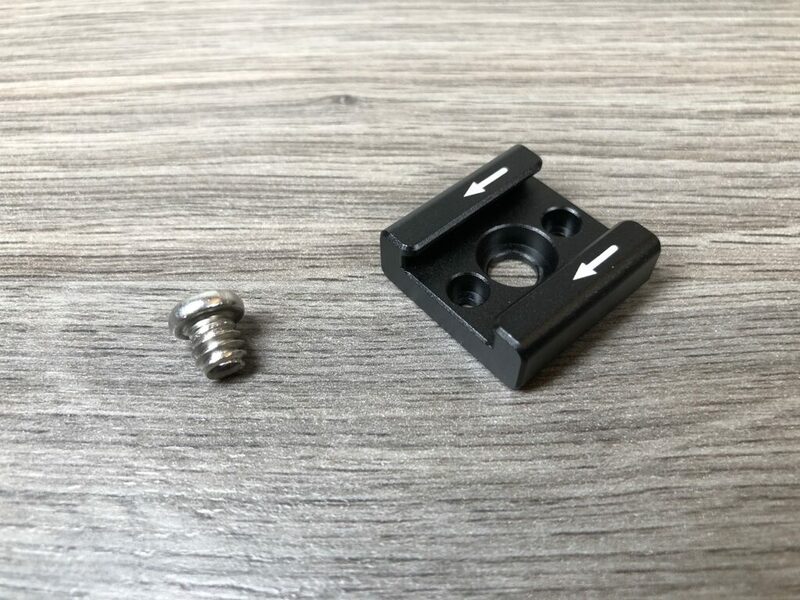 The FeiyuTech charging handle has a 1/4″ mount on the top and bottom for easy mounting. 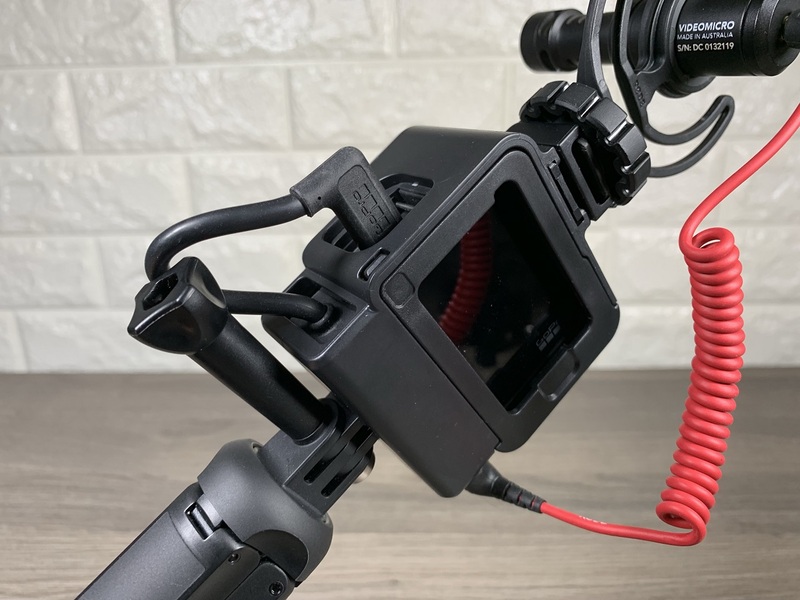 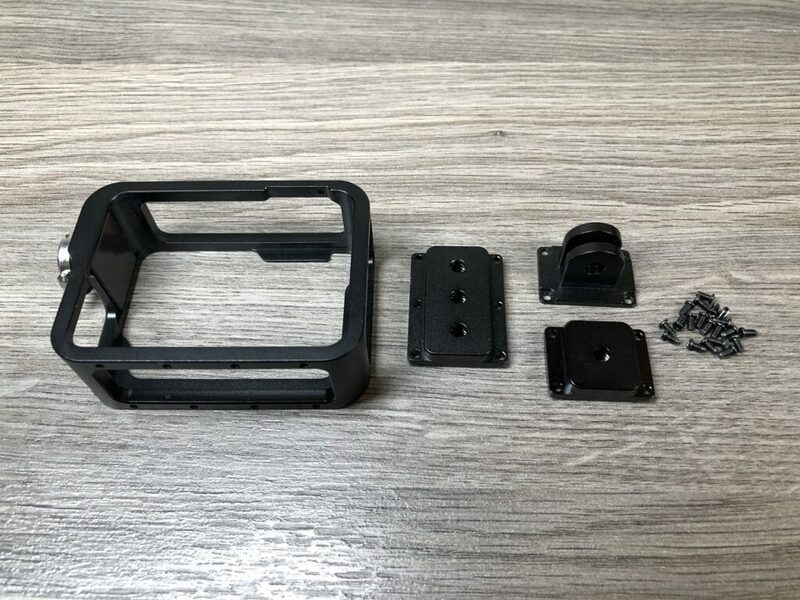 How to connect your FeiyuTech charging handle to your FeiyuTech gimbal. 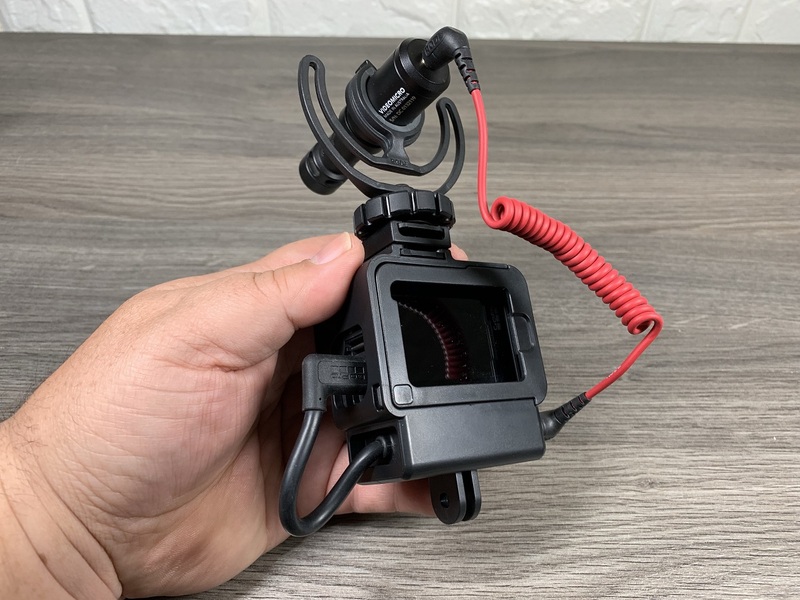 FeiyuTech charging handle connected to a GoPro with a short 6 inch USB-C cable.